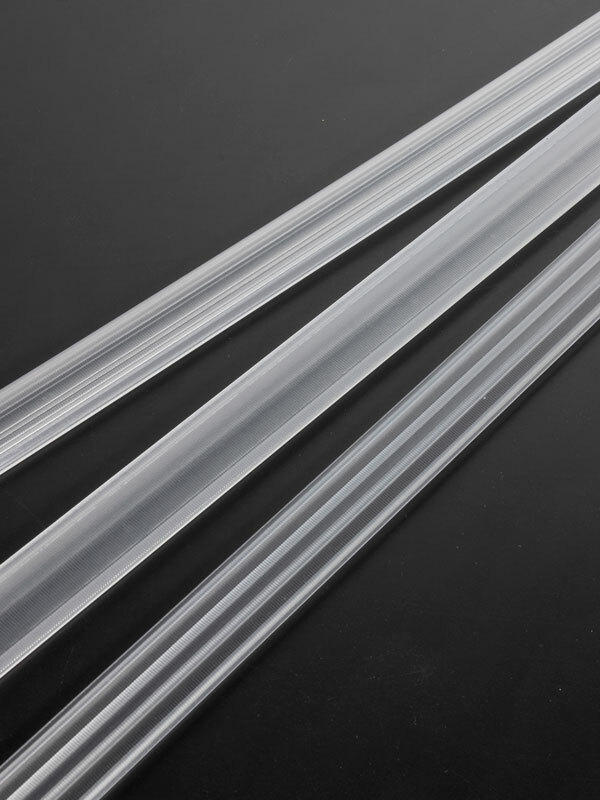 LINDA is an industry first linear extrusion lens with accurate optical control in the longitudinal axis. 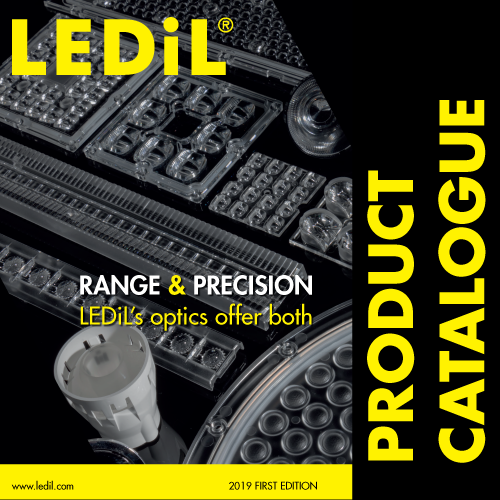 The 24 mm wide optic is made of diffused PMMA for high optical efficiency with good LED source hiding power and exceptional colour-over-angle performance for an extrusion. 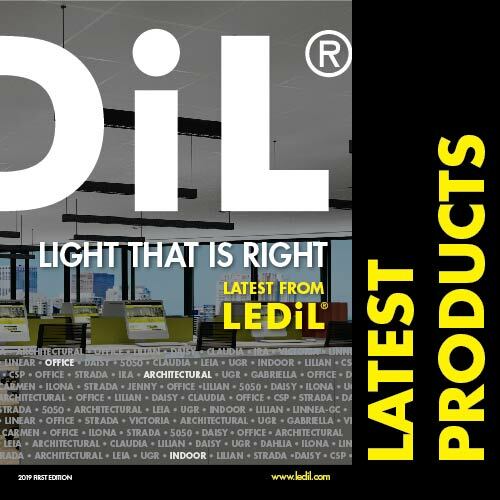 It is easy to install by either pressing or sliding the lens into the luminaire housing and is offered in six popular beam patterns. LINDA can be customized for luminaires up to 8 ft long and is compatible with single row mid-power PCBs.